I've been fortunate enough (and worked extremely hard) to be able to attend different fair trade conferences around the world. 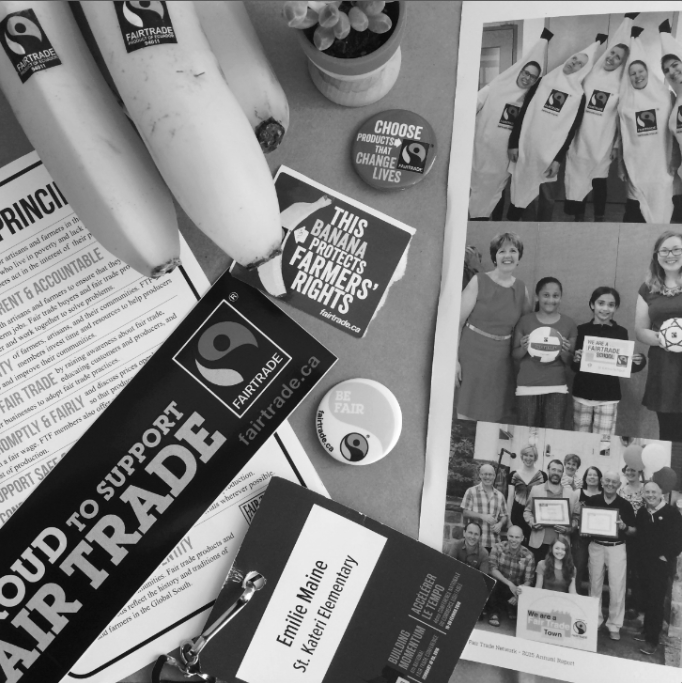 I've specifically been to three conferences, on three different continents, with three different organizations, all pertaining to fair trade. I travelled to all of these conferences solo, and despite being nervous each time, I took away some pretty valuable lessons that have shaped the work that I do now. This was my very first fair trade conference. It was a major coincidence that I had just scored major discounted tickets to travel to Australia later in the year, and the conference was announced not a week later. 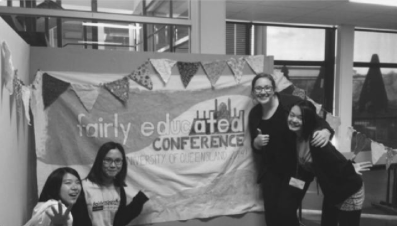 So, I scheduled a stop in Brisbane to attend Fairly Educated, a conference aimed at university aged people. As a new university student myself when I was attending this conference, I was SO nervous. Other university students genuinely scared me. I was afraid that people would think I was dumb, that I didn't know anything about social justice issues, or that I was weird for attending despite not even being an Australian university student. Instead, I spent a few days learning about fair trade, social justice, and being a better leader. By attending this conference, I learned that pushing through my discomfort can lead to great things. I could've easily backed out of the conference, or even sat by myself in a corner and not talked to anyone the whole time, but I didn't. Instead, I took all of my nerves, and forced myself to engage with other students, and speak up when I had something to say. By doing this, I actually forgot that I was anxious, and actually started having fun. I connected with amazing people, learnt a whole lot, and got to have experiences that would have never been possible if I had not gone. A group picture of all of us university students. Unlike Australia, I actually specifically planned my travel around this conference, which took place in Milan, Italy. This conference brings together hundreds of people from around the world. It is a conference where producers, makers, business owners, activists, and any one involved in the fair trade world come together. 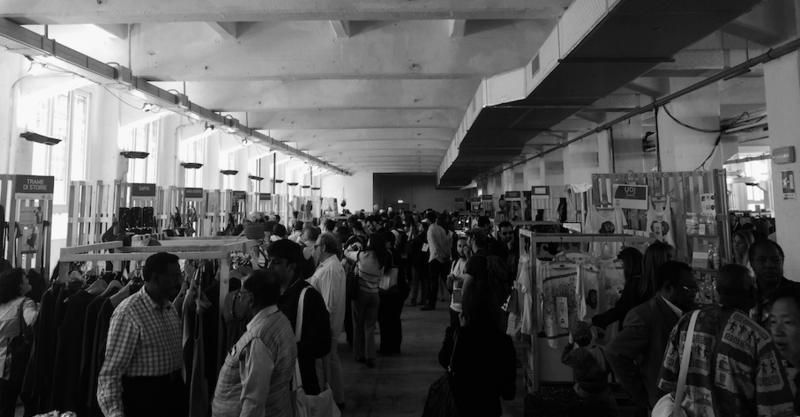 Many people are there to do business, and connect with one another, while others are there to address the issues and problems that fair trade needs to address, both internally and externally. This conference was actually the first time I got to meet business owners and producers in person. A lot of advocating for fairer business practices occurs in the 'Western' world, where we are disconnected from the people that make our products. It was wonderful to actually put faces to the products and businesses that I have purchased and admire. From this conference, I learned that fair trade activism must focus and highlight the producers. They are the ones with knowledge, expertise, and passion. They are the people that are making the products, working with different stakeholders and partners, executing the products, and upholding fair trade principles. Without the dedicated teams of producers and small fair trade businesses around the world, the advancement of knowledge about ethical business models wouldn't be as robust. The people behind our products are not simply makers, but the foundation of the movement. Listening to a panel on fairtrade initiatives. At the fair trade marketplace - browsing WFTO Certified brands. Despite this conference actually being held in Canada, the country in which I reside, I only actually got to attend two years ago in Winnipeg. (I'm fortunately attending this year's conference in Vancouver though!) 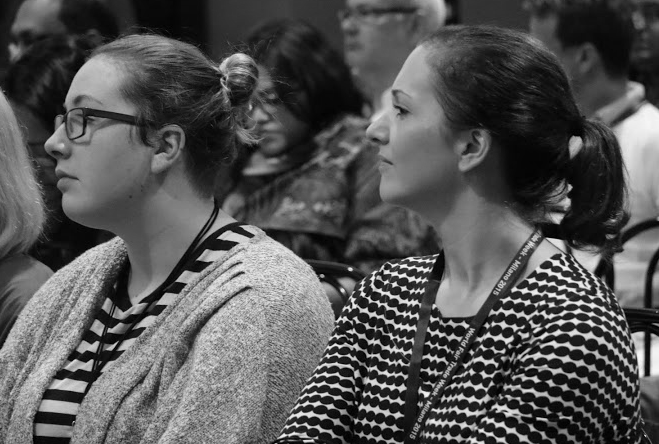 This conference brings together people involved in fair trade throughout Canada for a weekend of sessions, workshops, and networking. It's actually one of my favourite conferences, because I can meet people that live in Canada, and then work or connect with them in the future. It's also inspiring to see people really 'walking the talk' when it comes to implementing ethical changes in their lives or businesses. The people that attend this conference are truly dedicated to equitable trade and consumption. From attending this Canadian conference, I learned that I wanted to start a business. Connecting with so many incredible people who were not only advocating for fairer business practices, but actually implementing them, was life changing. I didn't grow up around business people, and didn't even know where to start. However, after this conference, I knew that I just needed to start somewhere. So, Maine Ethics was created. Exciting to see myself featured in the Canadian Fair Trade Network annual report. Visiting the Canadian Museum of Human Rights in Winnipeg. 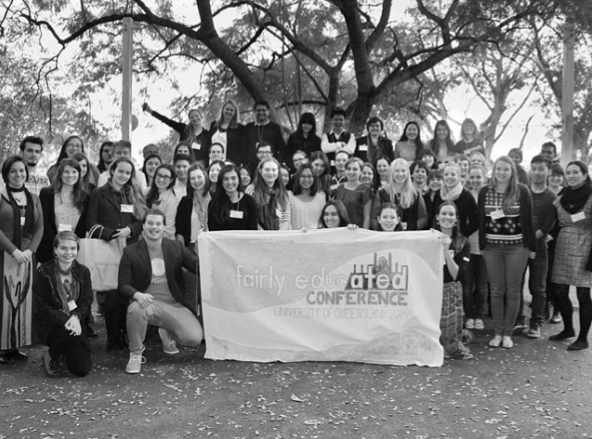 While I know that not everyone can attend conferences, if you are interested in a particular topic or issue, I highly recommend seeking out a conference (and see what student, or additional discounts you may be eligible for) to connect with others. Conferences have been some of the greatest learning opportunities for me, and I've met so many wonderful people from them.